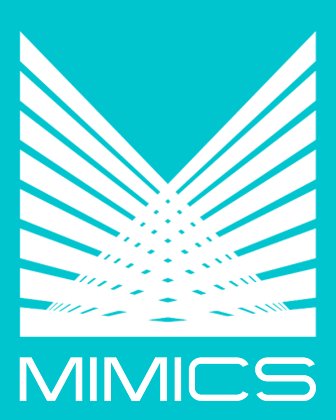 MIMICS Consulting takes a comprehensive approach to our client's on-site implementation process. In order to minimize the overall implementation cost, MIMICS completes much of the data migration and verification, and setting up custom reports prior to the on-site visit. This allows our consulting team to focus on in-depth end user training, parallel testing, and additional custom changes to the system while on-site. Prior to the visit, MIMICS' team of consultants will work with each client to formulate an implementation schedule that fits the client's time frame, budget, and objectives. Consulting Services are also available for major system upgrades, new interfaces and new module integrations. While on-site, MIMICS will set up the test system, check the data integrity, and provide additional training for the end users. If new and unexpected custom features and utilities are needed, they may be programmed and installed during the on-site visit to accelerate the upgrade process and minimize any loss of time. Both in-house and external auditing can be an arduous and lengthy process for many departments. Before, during, and after major audits, MIMICS clients request new reports for internal and external submission. Depending on the scope of the project and the urgency, MIMICS Consulting Services can assist with this project. While on-site, our team will identify the required information, gather the data, and create the reports for the clients' review. Audit requests or required changes may be made on the spot without delay. Your staff will not need to expend their time and resources analyzing and researching audit requests. They can continue to perform their normal day-to-day responsibilities and make your department more efficient during the audit. Utilizing MIMICS Consulting Services will make the audit process much easier to manage, and maintain your department's productivity level.